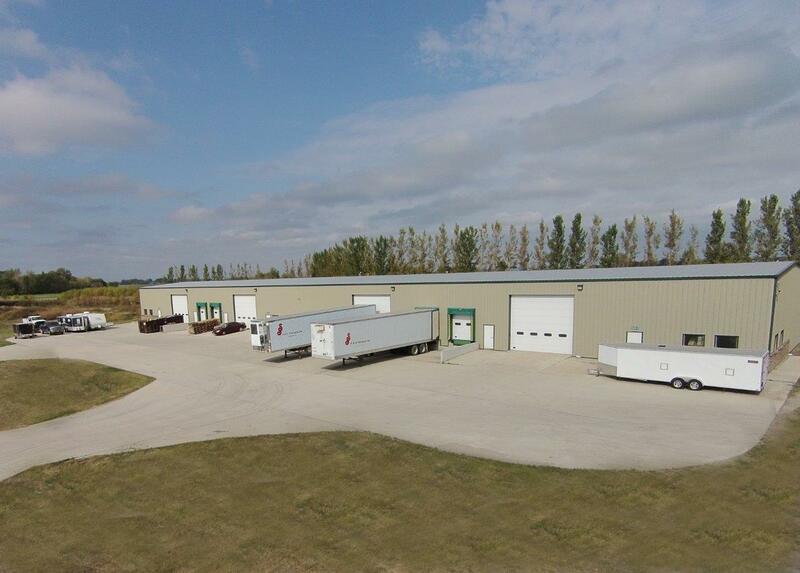 Brown Corporations Business Park located south of Grand Forks, ND provides a large range of buildings and space for rent, which include warehouse space, manufacturing space, office space, shop space and a variety of sizes. 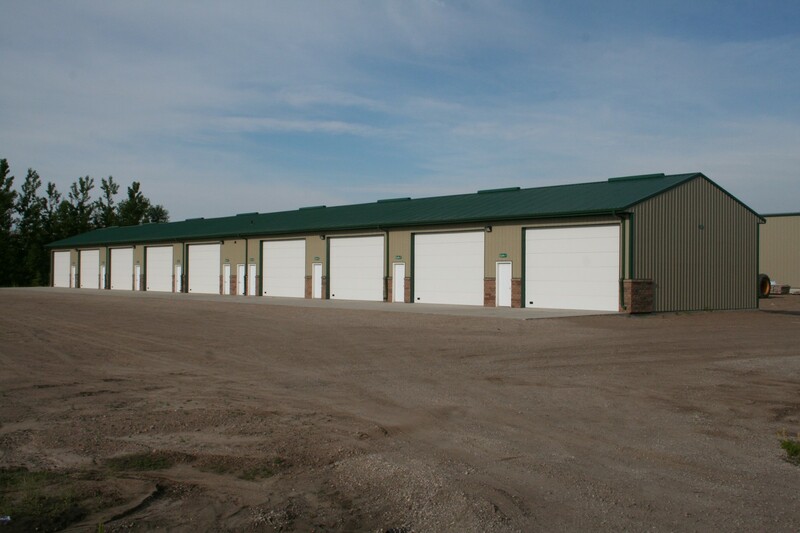 Easy access to highway 2 and I-29 makes this an ideal location to conduct your business! 1208 Rylan Rd. is a 15,000 sq. ft. warehouse that has a natural gas boiler for in floor radiant heat, which is a very economical way to heat the building and is also a very comfortable heat. 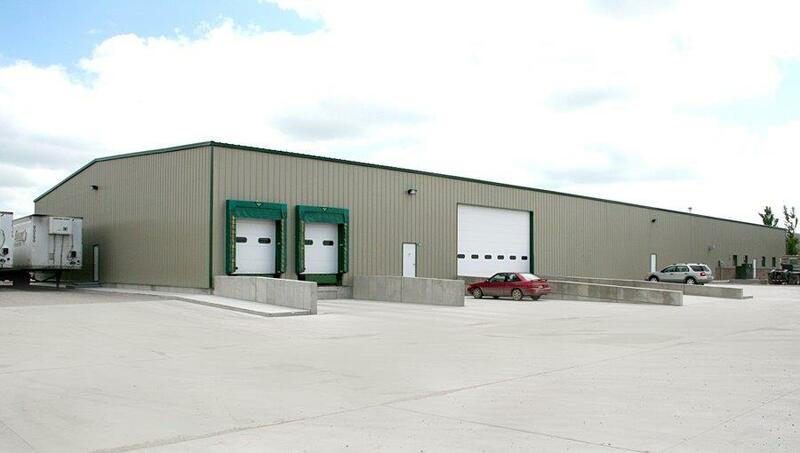 The building is also spray foamed, and has an overhead door and a dock door. 1214 Rylan Rd. is a 15,000 sq. 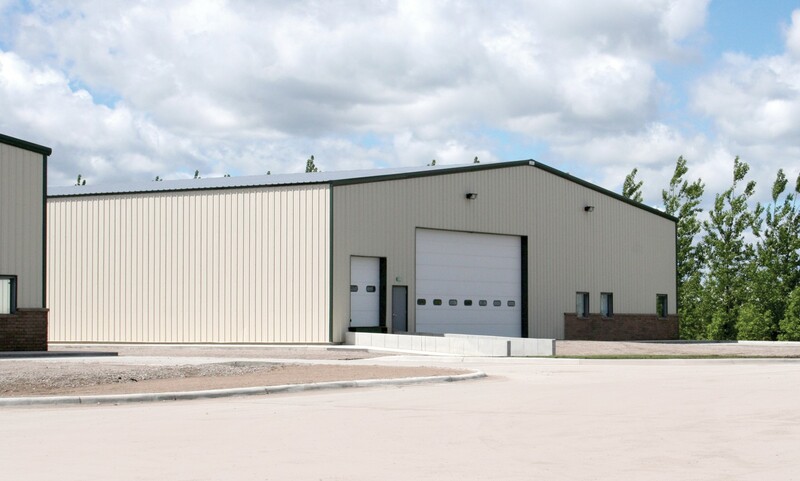 ft. warehouse that has a natural gas boiler for in floor radiant heat, which is a very economical way to heat the building and is also a very comfortable heat. 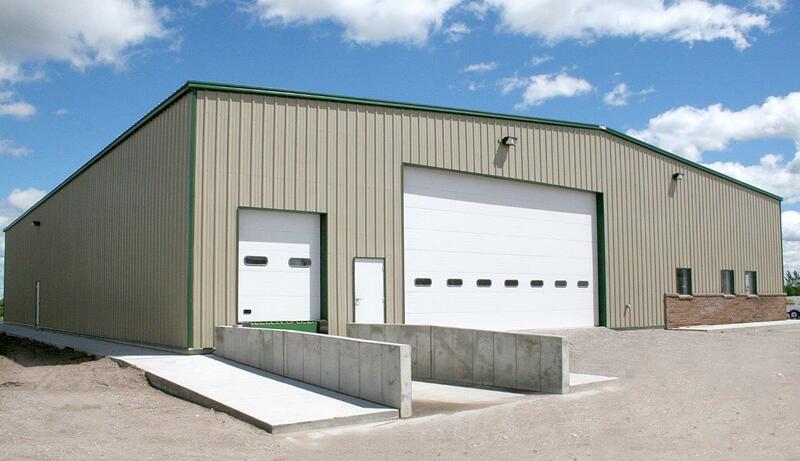 The building is also spray foamed, and has an overhead door and a dock door.